Supporting the next phase of LED implementation in India, LED Expo – the nation’s foremost exhibition on LED lighting products and technologies is all set to open its doors from 30 Nov - 2 Dec 2017, Hall nos. 8 - 12A, Pragati Maidan, New Delhi. The three-day exhibition organised by Messe Frankfurt Trade Fairs India will bring together companies from India, China, Denmark, Finland, Germany, HongKong, Italy, Korea, Singapore, Taiwan, the UAE and the USA. 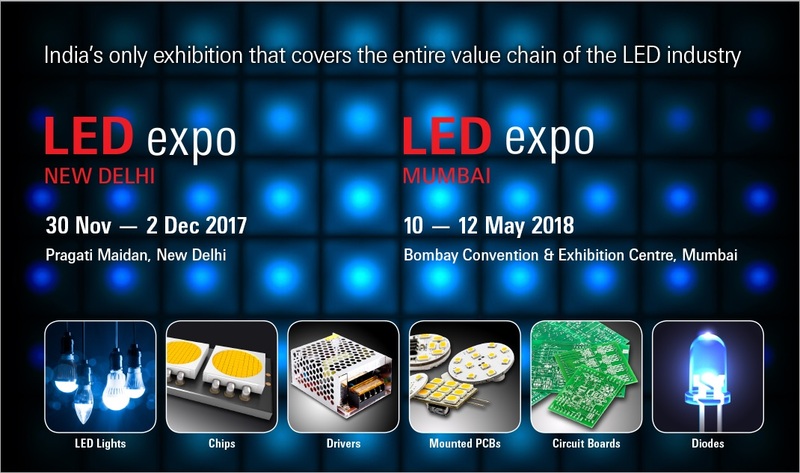 Prominent industry players and association leaders from all over the globe will present an array of new products and tecahologies at this 17th edition of LED Expo. 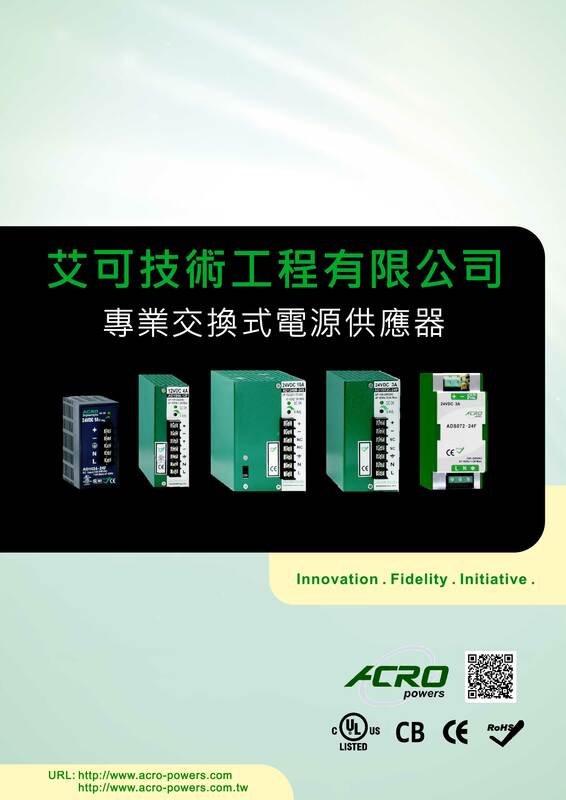 Acro Engineering Incorporation is a professional manufacturer of Switching Mode Power and Lead-Acid Battery Charger. Our main products include Industrial Power, Switching Power, LED Driver, Battery Charger, LCD Panel Power, etc. In addition, we also provide DIN Rail Power, Enclosed Power, Power Supply and Solar Power with superior quality and competitive price. If you are looking for high quality LCD Panel Power, DC Switching Power and Electric Motor Manufacturer, please feel free to download below our new brochure. As a technology company focused on power supply cockpit electronics, Acro is committed to maintaining the highest level of corporate responsibility across all countries where we operate. This report highlights sustainability activities and performance across Acro’s global operations in 2016, and outlines our 2017 targets. Acro is committed to achieving success and delivering value for customers and shareholders in today's dynamic power supply marketplace. With a strong global manufacturing and engineering footprint, and leading products and processes, Acro has a world-class workforce dedicated to technology leadership and an unwavering commitment to corporate sustainability. Our founders envisioned a company that would excel providing custom power supply solutions and project management support for businesses seeking an alternative to high-priced consulting firms. They would merge strong business expertise and technical proficiency with exceptional project management skills to ensure that clients received high quality solutions. At Acro Engineering Inc. we commit to helping you keep your business running smoothly by supplying the products you need and the brands you trust.We are bound to best management practices and principles, which includes monitoring our processes to ensure order accuracy, on-time delivery, and the warm, personalized Customer Service ethic that Acro Engineering Inc. customers have come to expect. 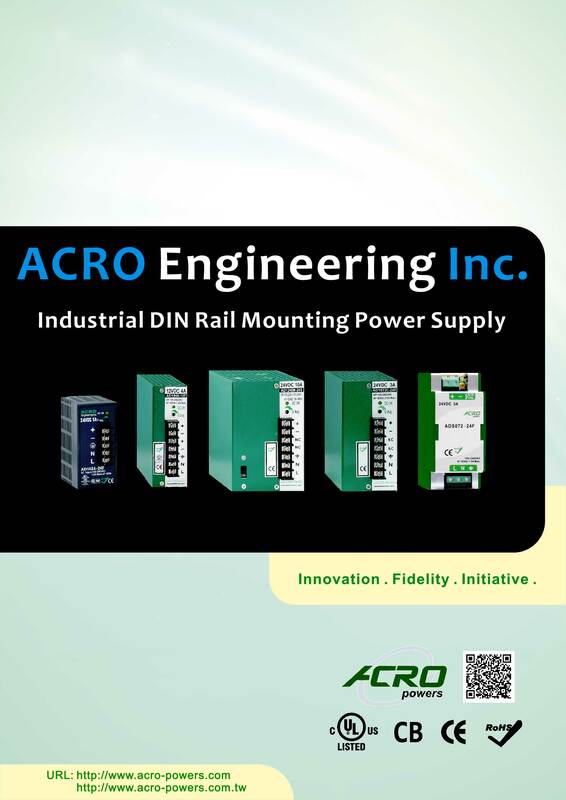 The Management and Staff of Acro Engineering Inc. are fully committed to customer satisfaction; our number one business objective is to provide quality products and services to our customers by filling a vital role within the supply chain of power supply products. At Acro Engineering Inc., we are proud of our record of service and strive to not only meet, but exceed the expectations of our customer’s every day. Maintaining our reputation with our customers is essential to our continued growth and success. Acro has been growing from strength to strength since its inception in 2006. The group has been rapidly expanding with facility in Tucheng location. Client satisfaction through persistence, endurance and strong belief in constantly improving our products and services define our core Business Strategy and Vision. We strive to be attentive listeners and respond passionately, swiftly and positively to bring client delight every time. 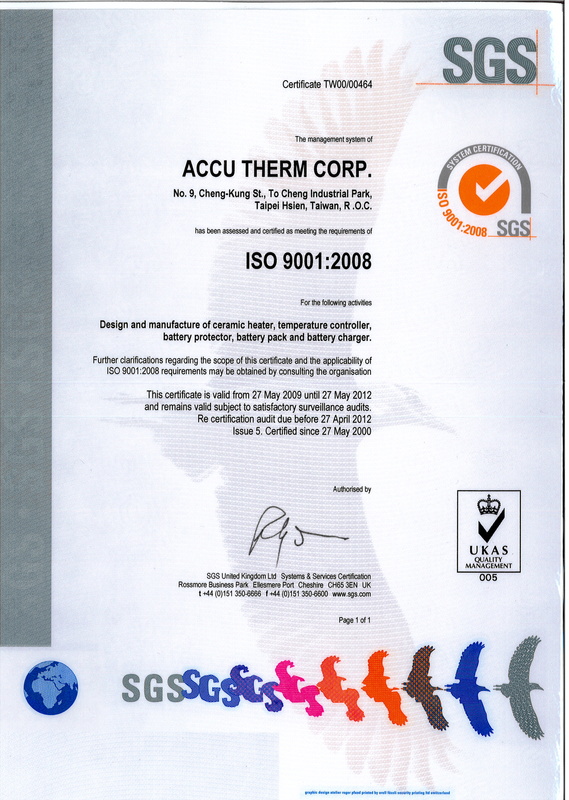 with authorized certifications as shown.